Egor Orudzhev took victory in the second Formula 3.5 V8 race of the Monza weekend, beating Rene Binder to the chequered flag. Race 1 winner and polesitter Roy Nissany’s car stalled on the grid just before the formation lap, forcing the Israeli to start from the pitlane. At the start, Orudzhev stormed from fifth to take the lead of the race with front-row starter Binder keeping second. Another of the good starters was Fortec’s Louis Deletraz, who was up to third from eighth as third-placed starter RP Motorsport’s William Buller dropped to ninth. While the field headed towards Turn 1, at the start-finish line, Arden’s Aurelien Panis crashed after he was sandwiched between AVF’s Alfonso Celis Jr. and RP Motorsport’s Vitor Baptista. Panis immediately retired after his car was briefly launched into the air, suffering damage to the suspension. The safety car was released to clear the stricken Arden. After six laps behind the SC, the race got going on Lap 7 with the second Arden of Orudzhev leading comfortably from Binder and Deletraz at re-start. 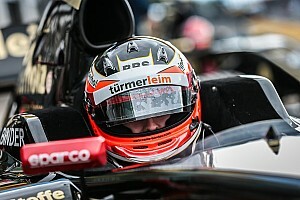 Just behind the lead group, Teo Martin’s Beitske Visser lost chunk of places to drop down with Fortec’s Pietro Fittipaldi battling AVF’s Tom Dillmann for fourth – the fight ending prematurely with Fittipaldi pitting. Meanwhile, Orudzhev maintained his lead up front after his pitstop, but was closely chased by Binder, who had the Fortec duo of Deletraz and Fittipaldi right on his tail. Though Binder was able to create a gap to Deletraz, he was unable to clear Orudzhev for the win, the Russian taking his third victory of the season, with just 0.965s separating the two over the finish line. 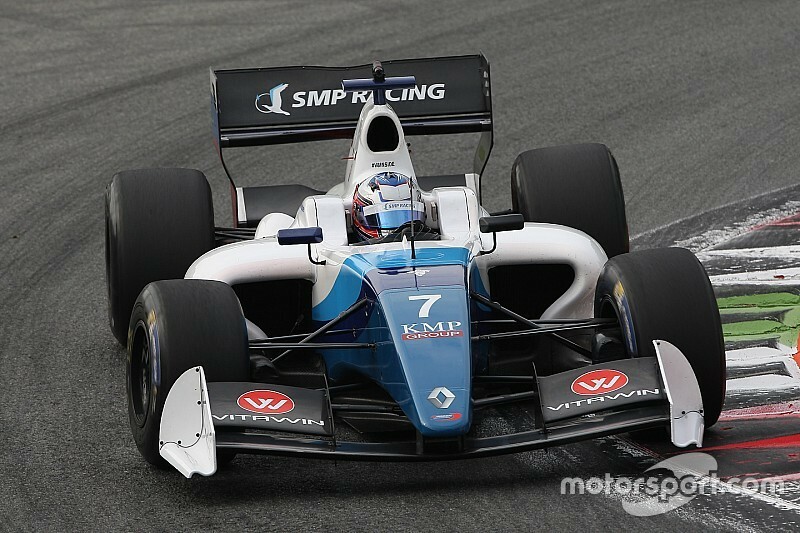 Renault Academy driver Deletraz completed the podium, ahead of teammate Fittipaldi. Teo Martin’s Yu Kanamaru rounded off the top five, after briefly leading the race prior to his mandatory stop. 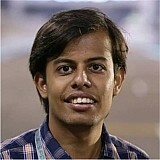 Behind, Nissany had an eventful race from the pitlane, the Lotus driver fighting through to sixth place by the end. The returning Buller also made inroads after poor start to finish only 0.409s behind Nissany in seventh while keeping points leader Dillmann at bay. The top 10 was completed by Visser and Force India development driver Celis, with SMP's Matthieu Vaxiviere and Baptista joining Panis in the retirement list - the former suffering damage to his car in the Lap 1 incident.